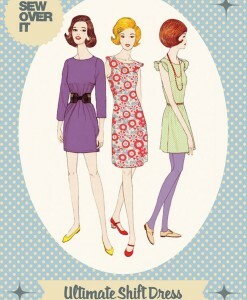 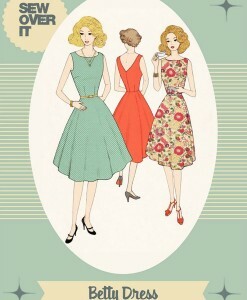 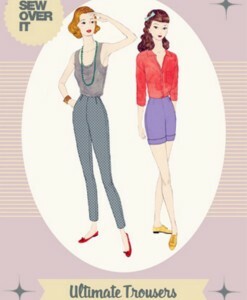 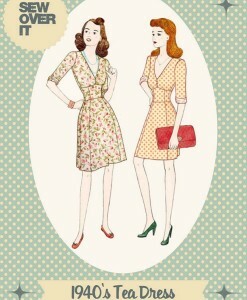 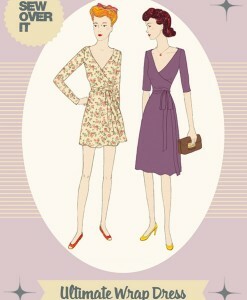 We adore this indie sewing pattern designer with a flair for retro designs! 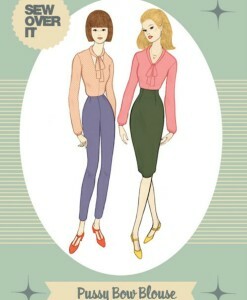 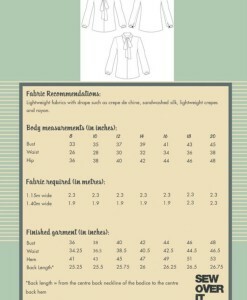 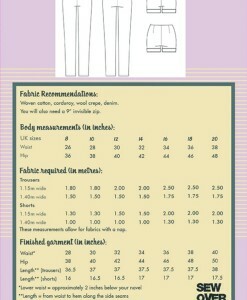 Sew Over It is the brainchild of lovely Londoner Lisa Comfort. 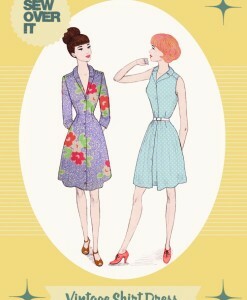 She has been sewing since age 11 and studied at the London College of Fashion. 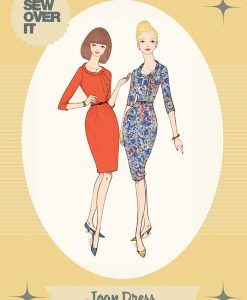 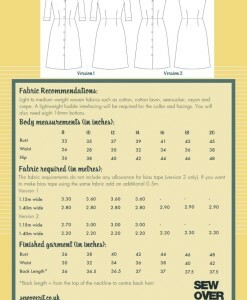 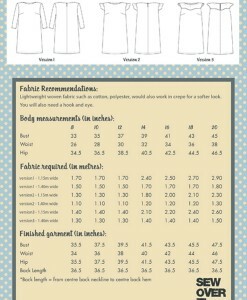 Talented Lisa also is the author of 2 fantastic sewing books. 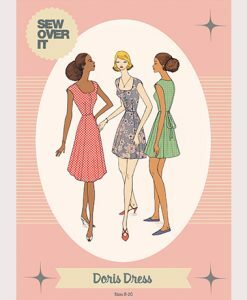 In order to spread her passion for sewing and hoping to inspire people to take up the craft, she started Sew Over It in 2011. 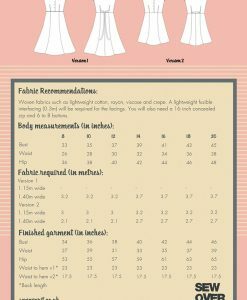 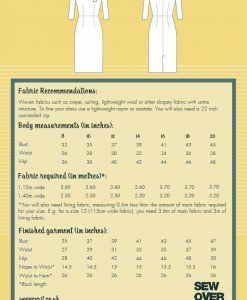 So if you’re here shopping for fabric online, why not pick up one of these fantastic sewing patterns to go with your order!